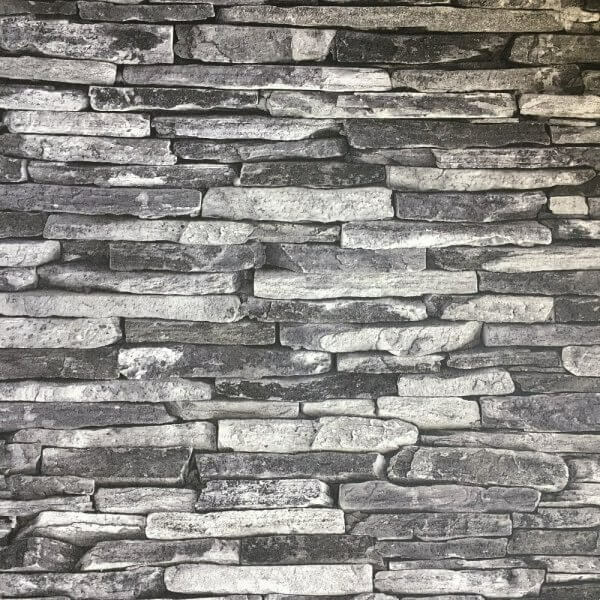 AS Creation have designed an incredibly effective and realistic slate stone wall wallpaper that will transform a feature wall in your home. 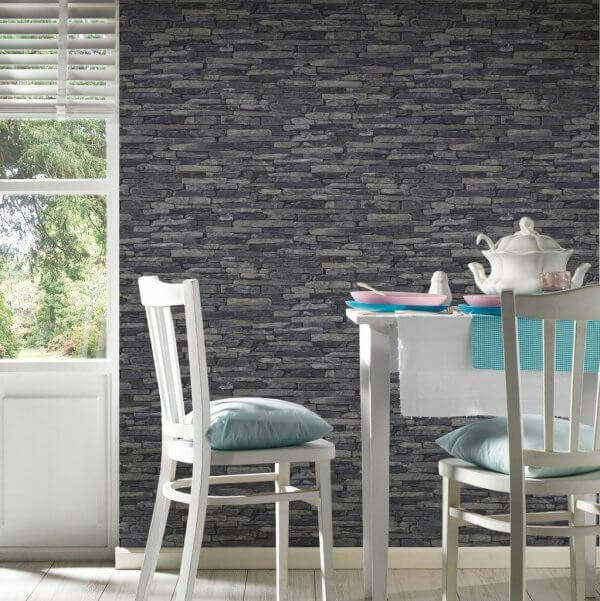 This hugely popular design creates a rustic feel for your interior in gorgeous grey or neutral tones. If you are looking for the relaxing charm of a summer cottage, look no further than the “Wood ‘n Stone” from A.S. Création. The Wood ‘n Stone collection is designed to mimic the chic elegance of natural wood panels or a classic brick wall. 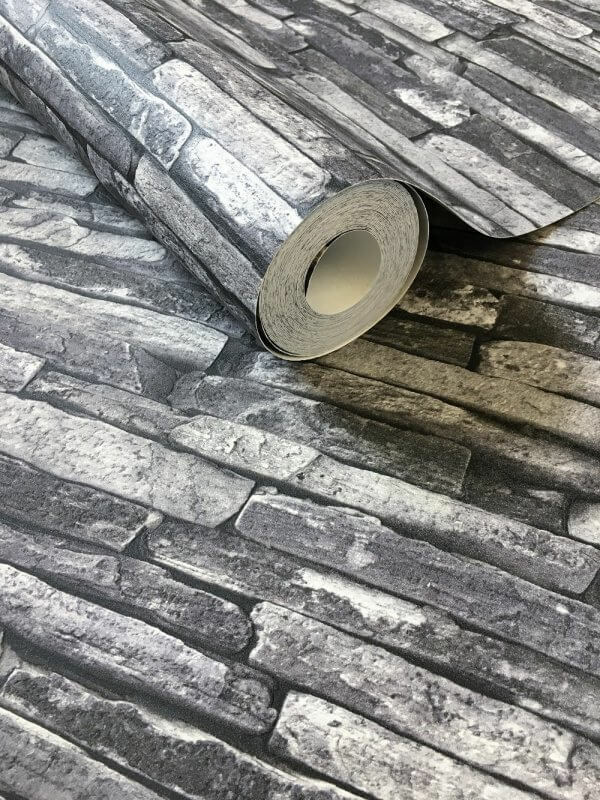 These high quality, non-woven wallpapers are exceptionally durable and offer the opportunity for an affordable alternative to wood or stone walls. The Wood ‘n Stone Collection from A.S. Création gives you the opportunity to invite a calming and warm atmosphere into your home or office with these high quality imitations. With over 20 available designs, you have a wide range of choice to find the perfect design for your space. 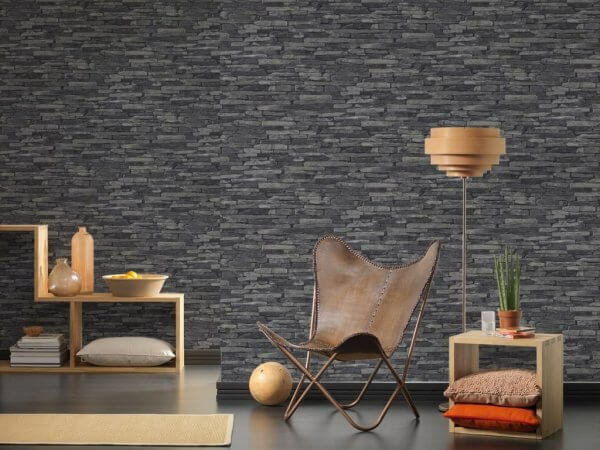 The A.S. Création is a non-woven wallpaper, which makes it extremely durable and easy to install. 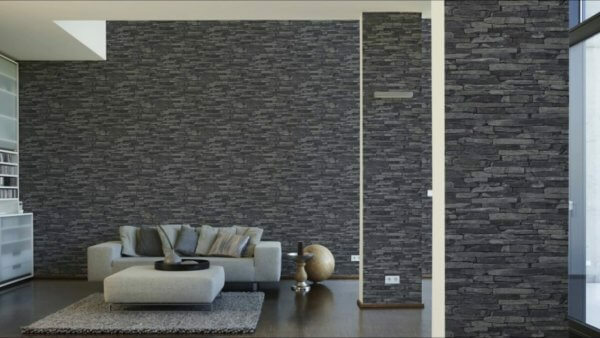 It is a great wallpaper for long-term investment, as the Wood ‘n Stone collection is washable and non-fanding. The Wood ‘n Stone collection is strippable, making it easy to replace when the time comes.